What does this mean for ADA tickets? 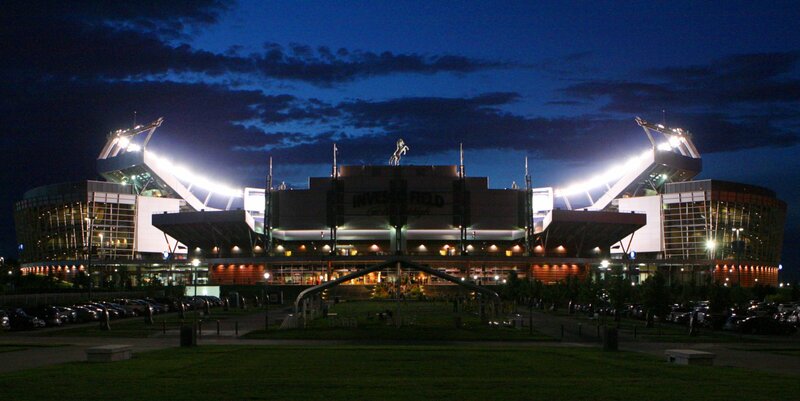 All ADA tickets are sold through Ticketmaster and the Broncos Stadium at Mile High ticketing office. Due to the unique setup of ADA tickets, this ensures you get the best ADA seats available.